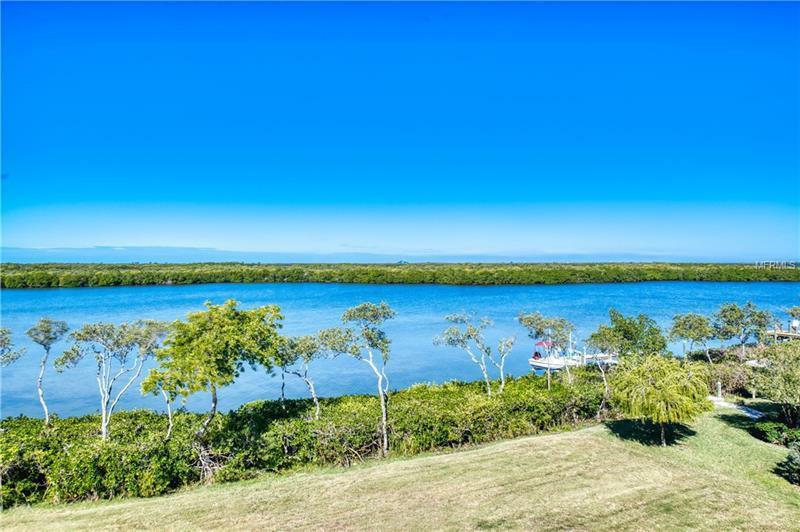 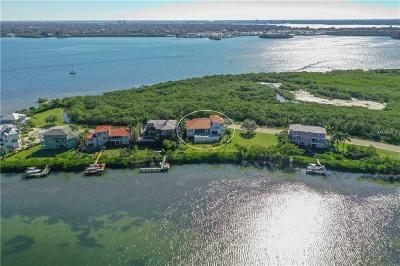 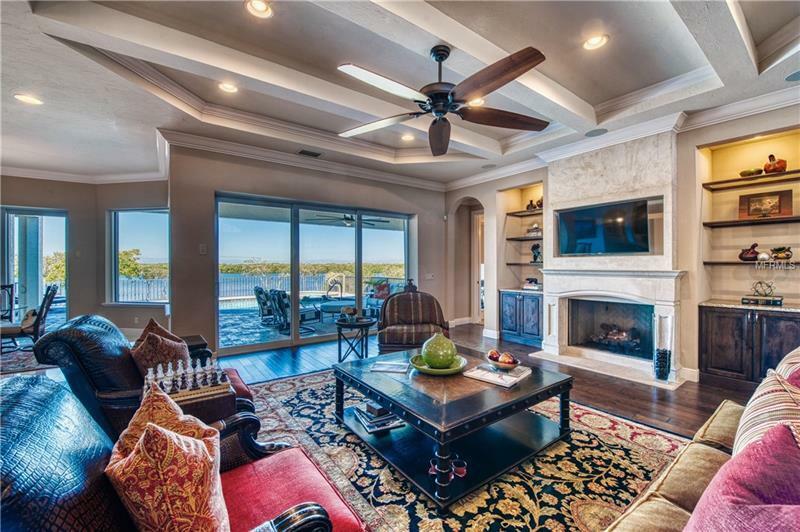 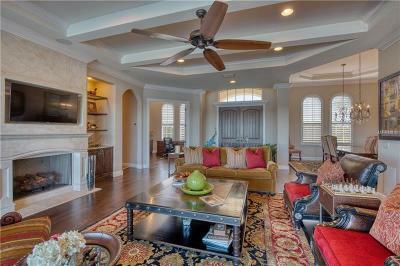 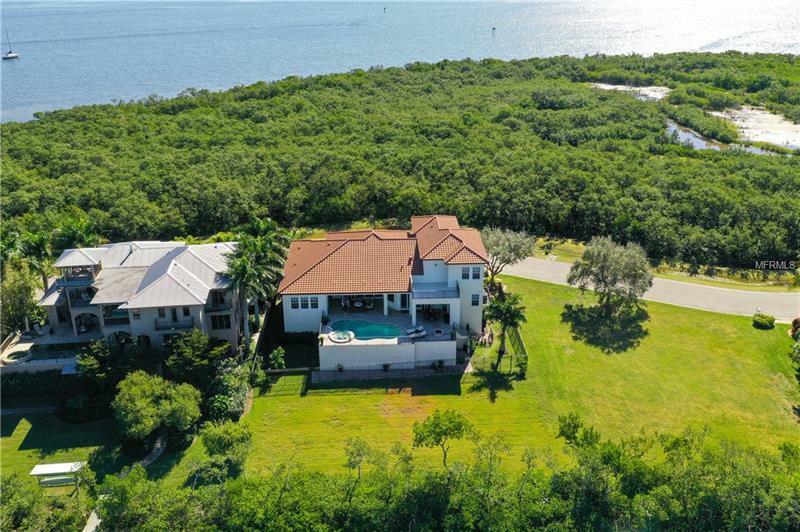 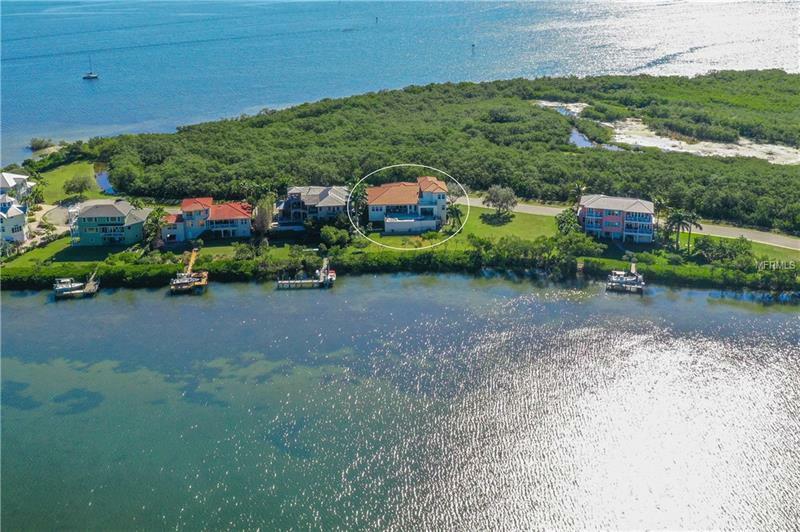 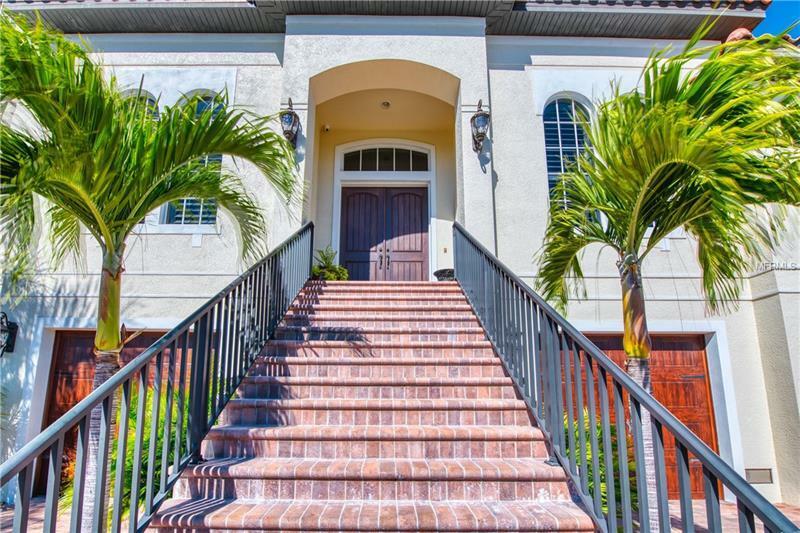 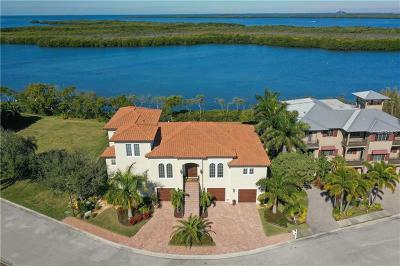 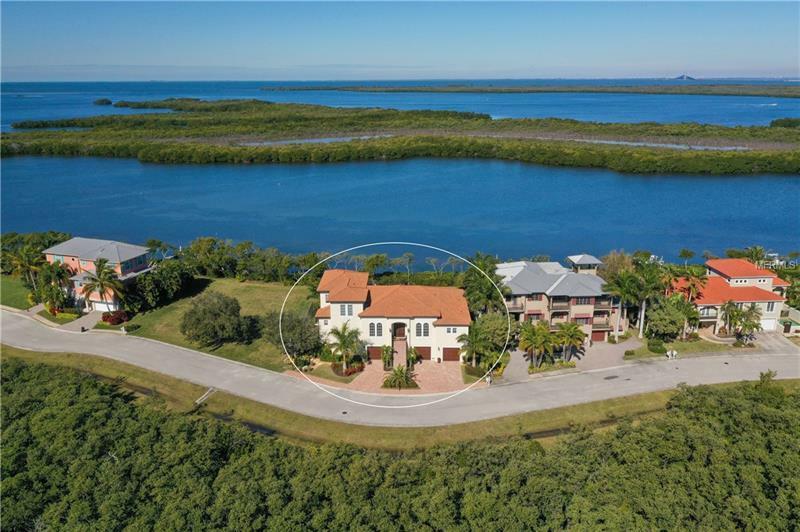 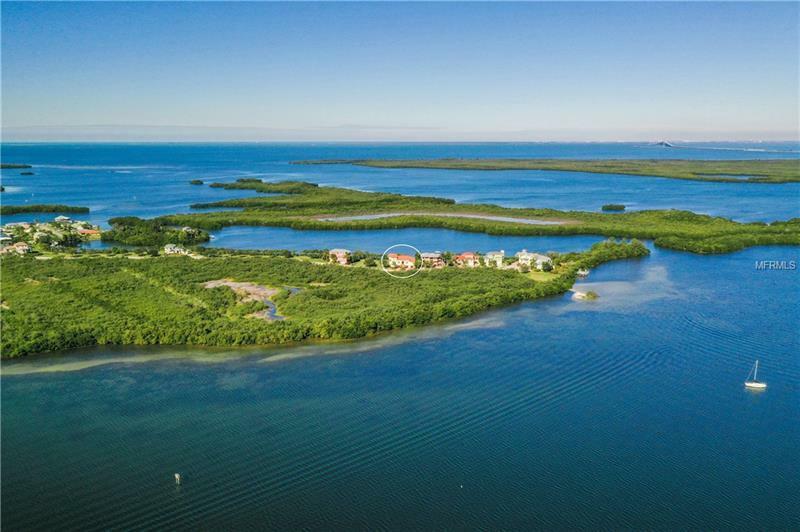 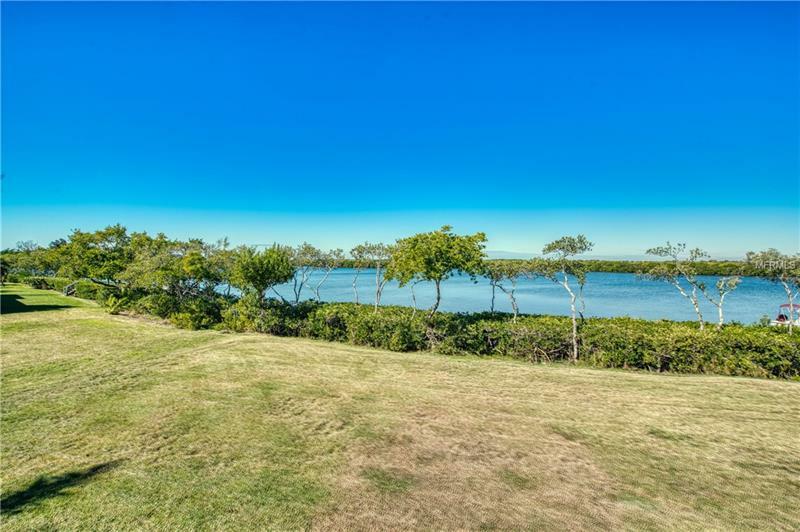 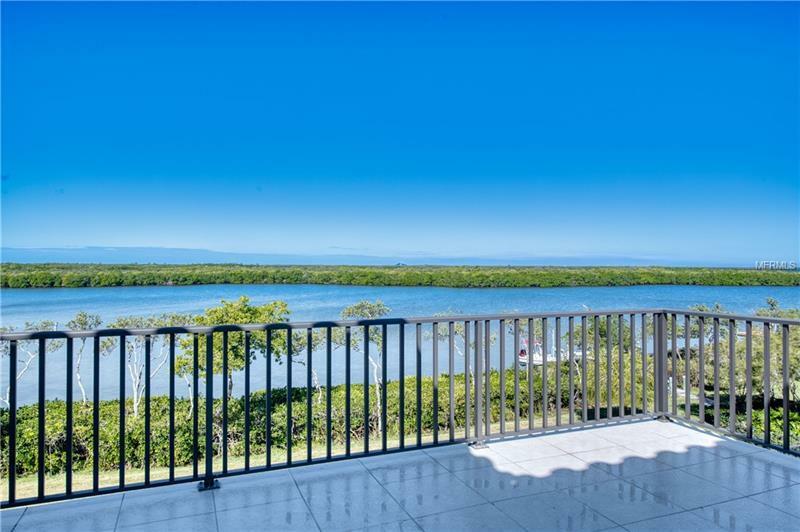 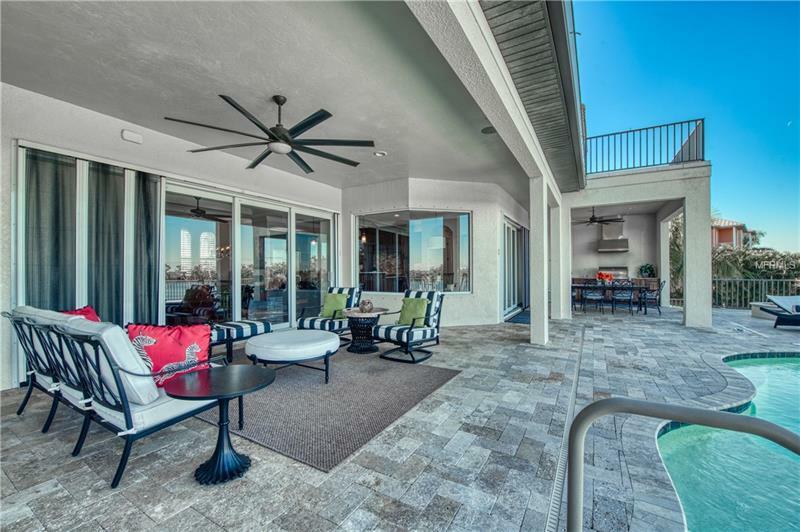 Celebrating the majesty of Florida, this 2016 custom built home from John Cannon is poised on Champlain Bayou, overlooking a mangrove wetland of Terra Ceia Bay. 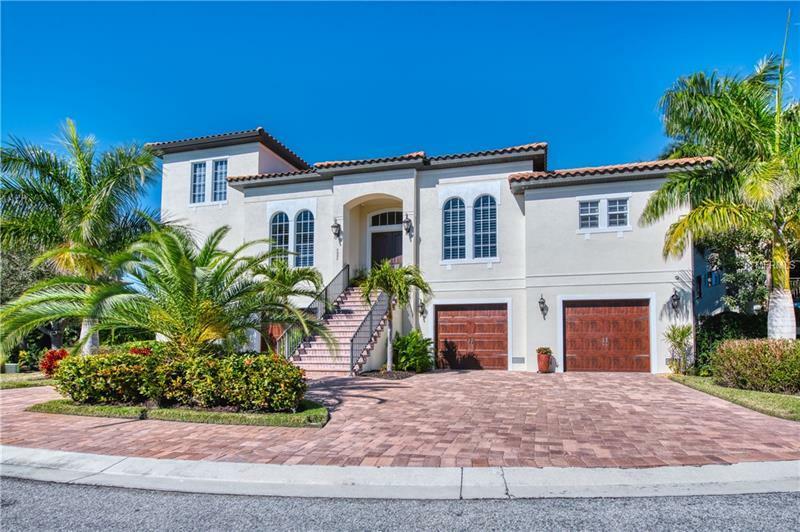 Surrounded by nature, a winding boulevard leads you to the stately Mediterranean-style estate with circular paver driveway. 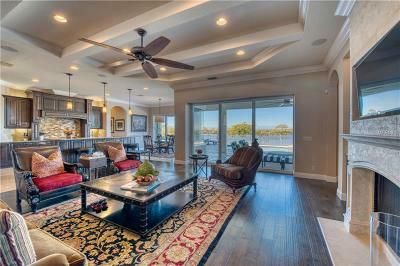 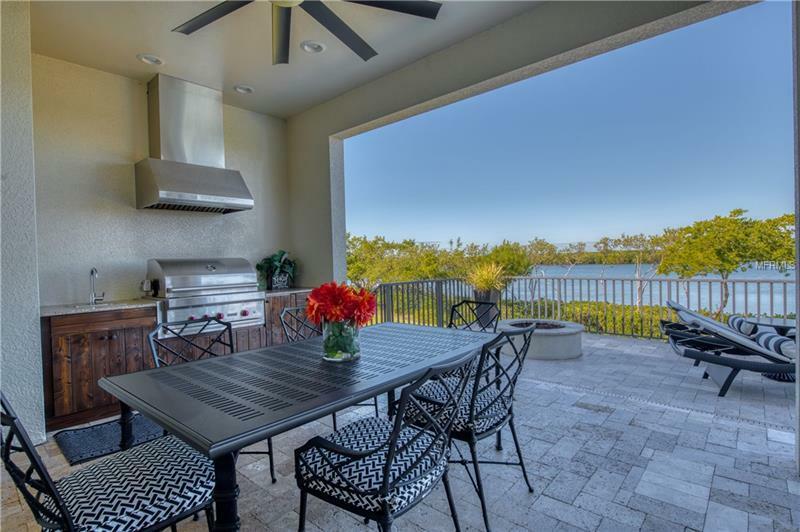 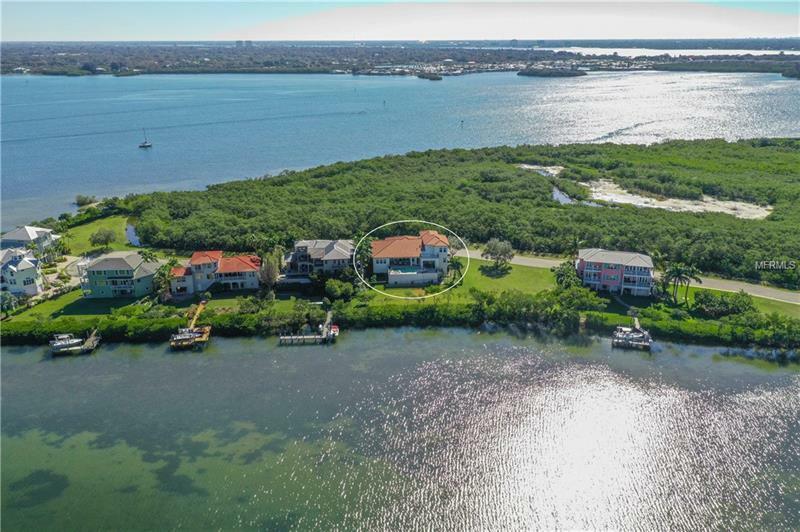 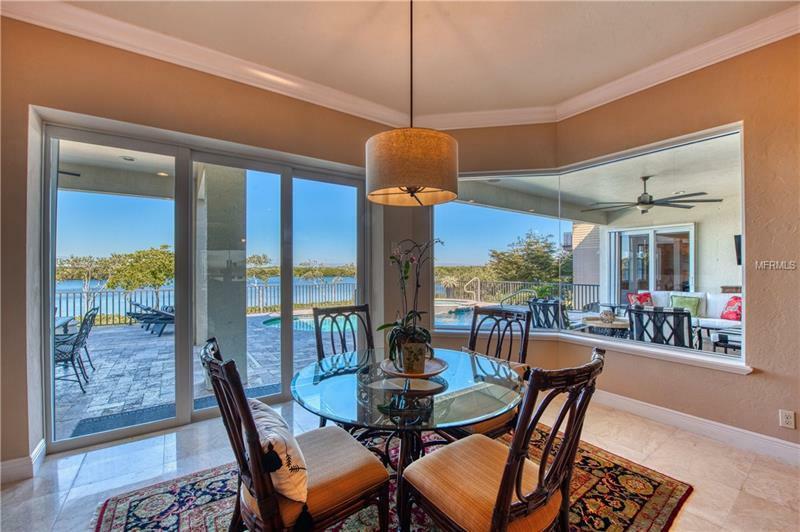 Once inside, your eye is drawn to tranquil views as the open floor plan reveals wonderful spaces for entertaining from the formal dining room to the living room, kitchen, and waterfront eat-in cafÃ©. 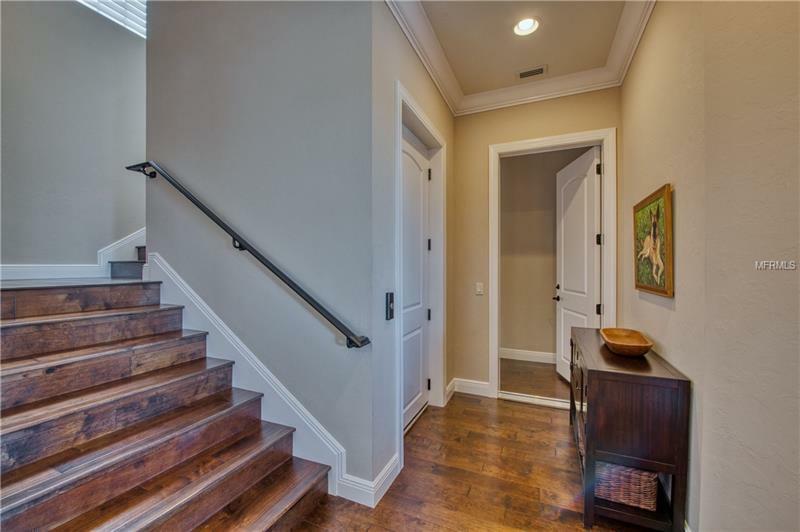 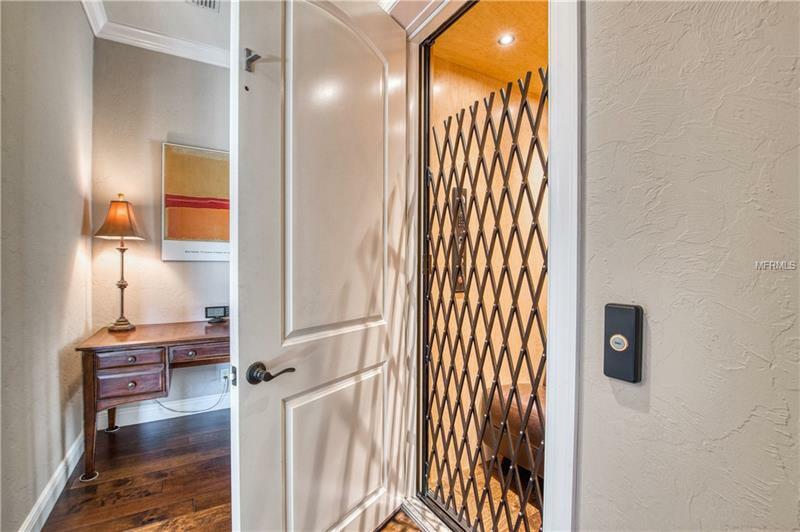 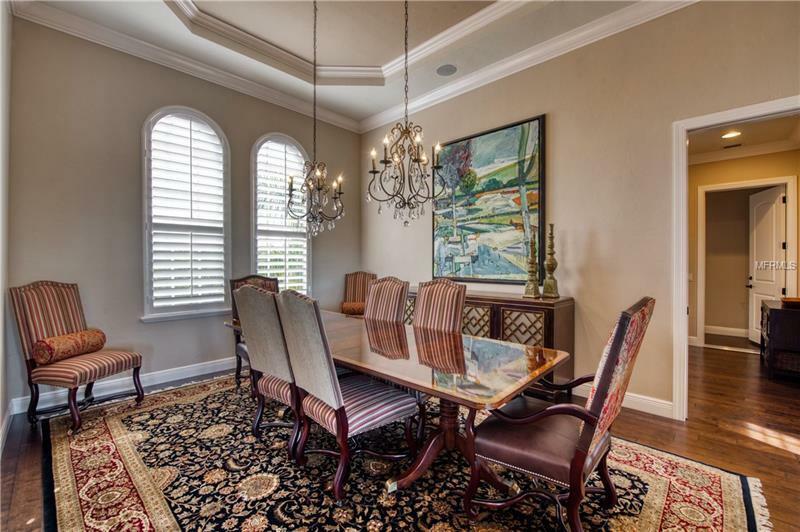 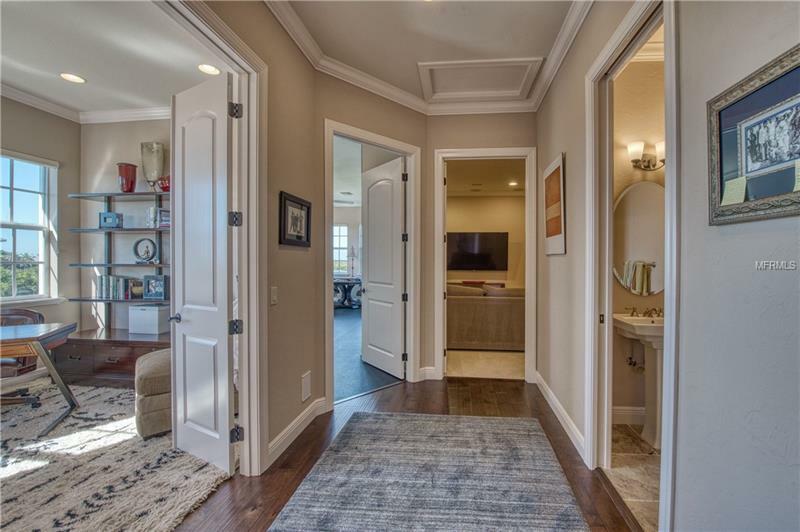 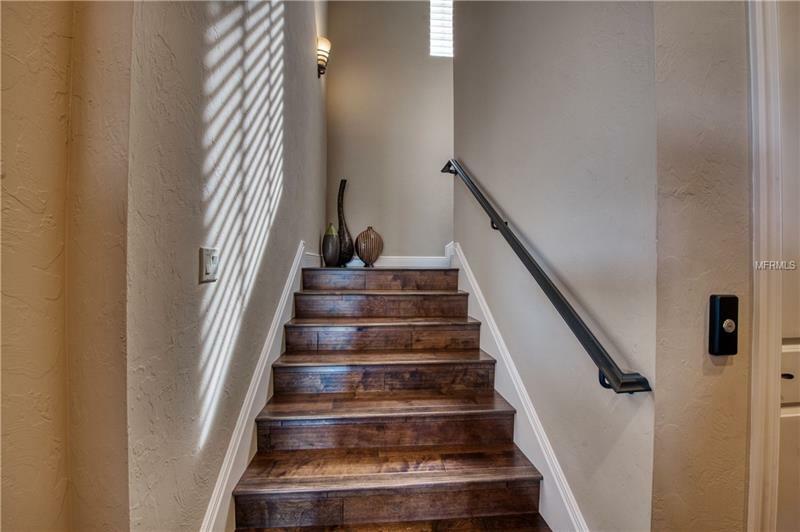 Fine details flow throughout, from crown molding and tray ceilings to wood floors, recessed lighting, elevator, and a gas fireplace with herringbone brick and stone mantel. 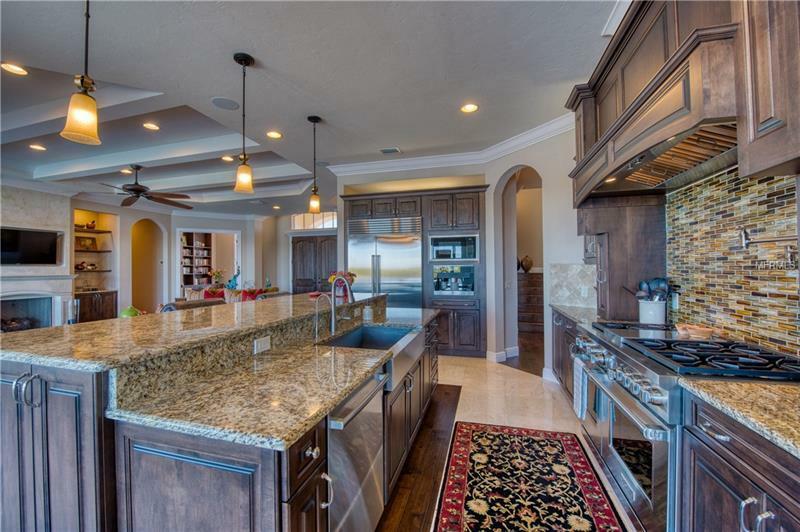 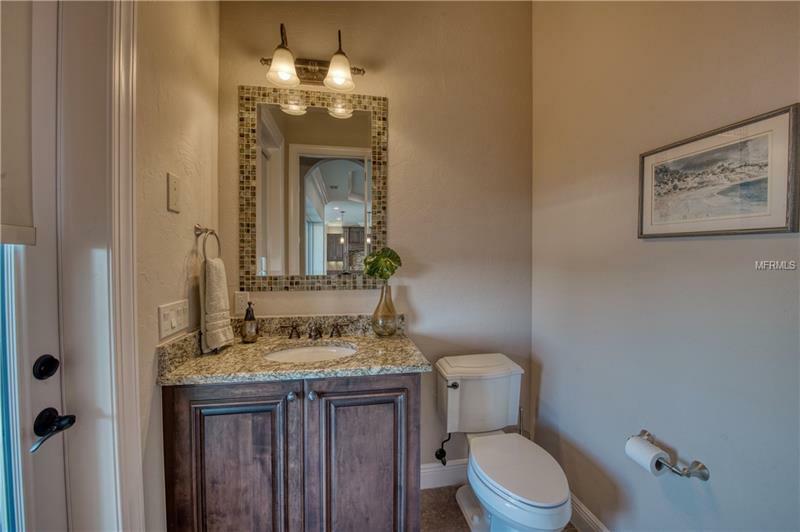 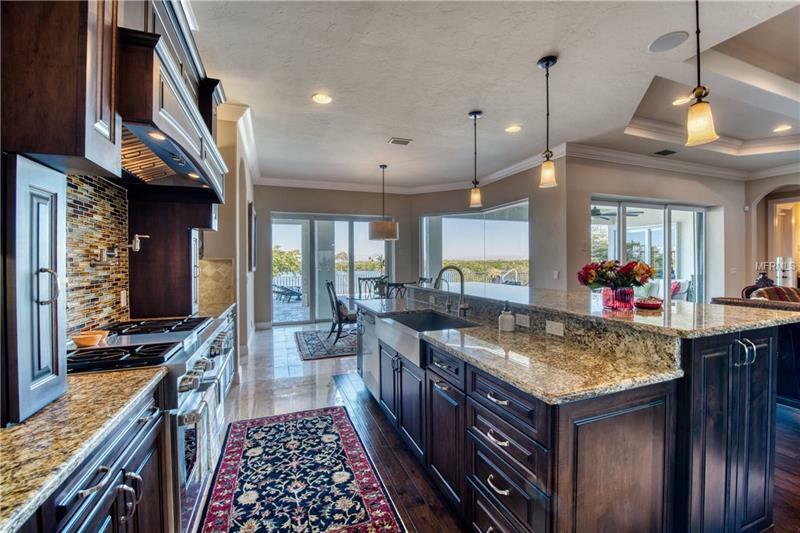 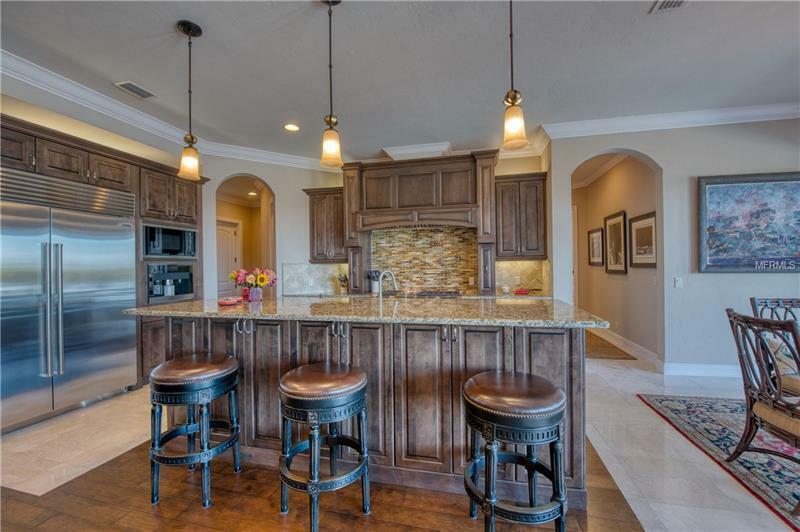 The kitchen boasts granite surfaces, hard maple cabinets with cocoa brown stain, professional grade appliances, high-end fixtures, and breakfast bar. 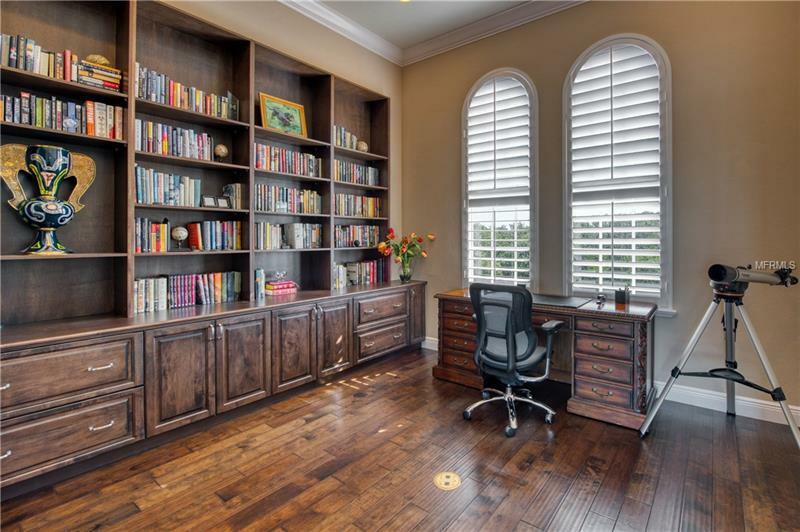 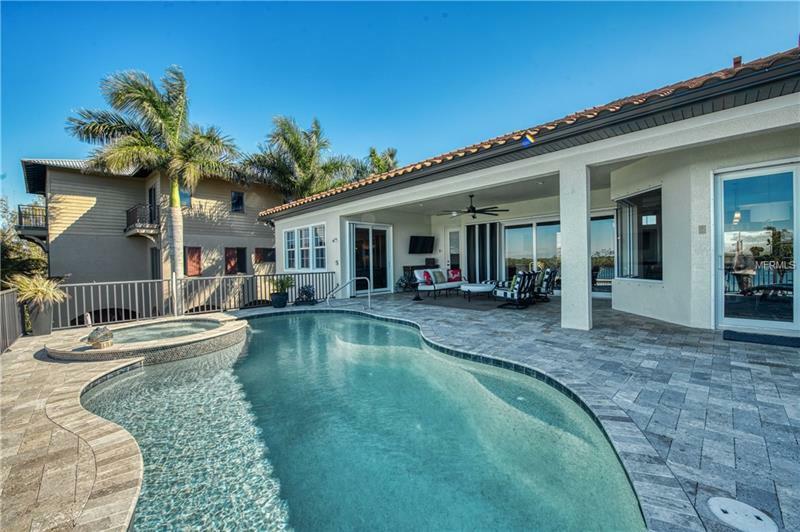 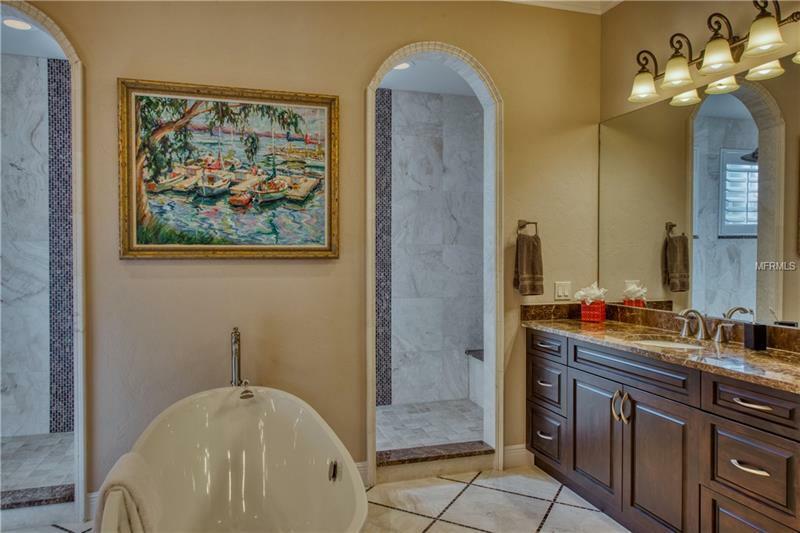 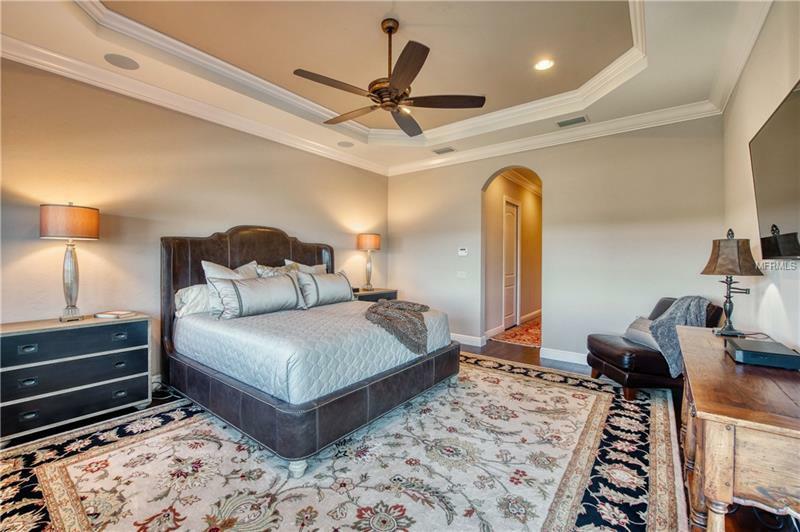 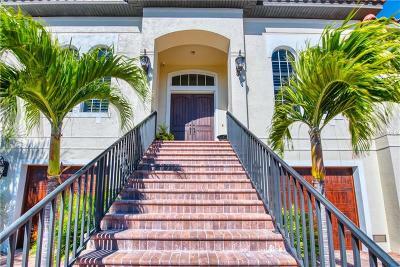 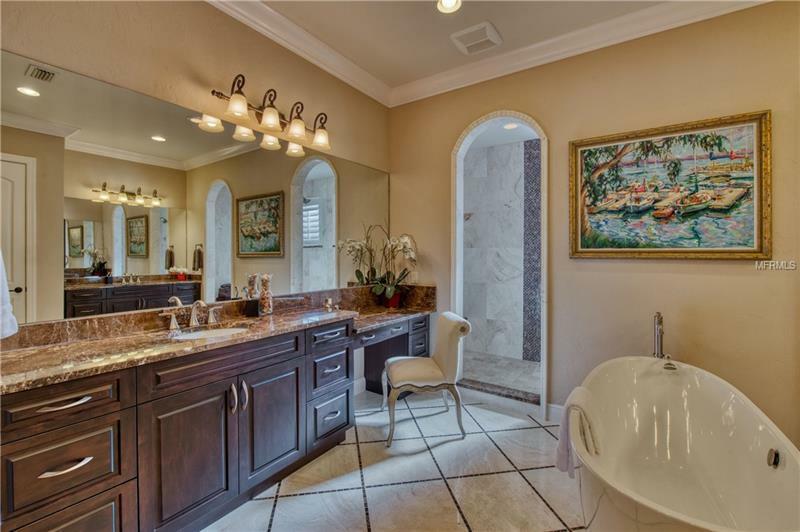 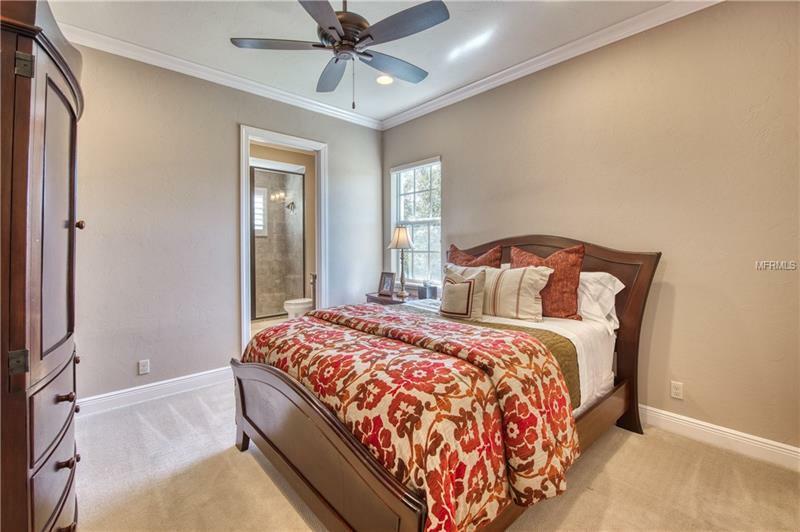 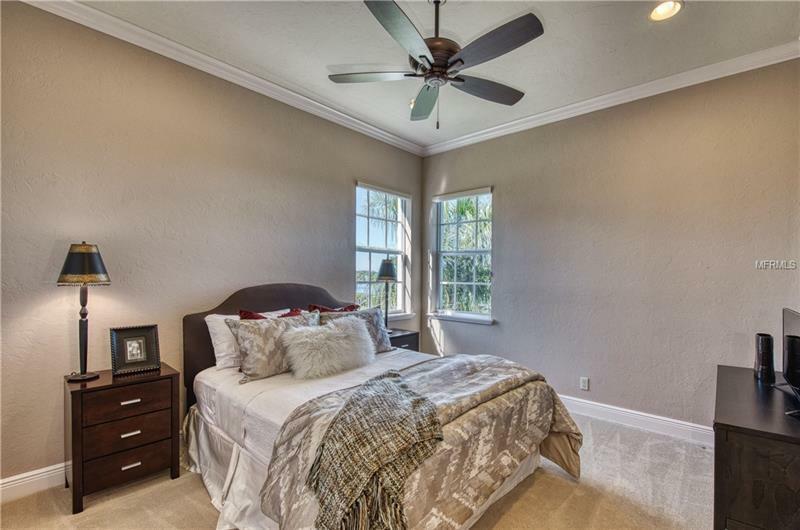 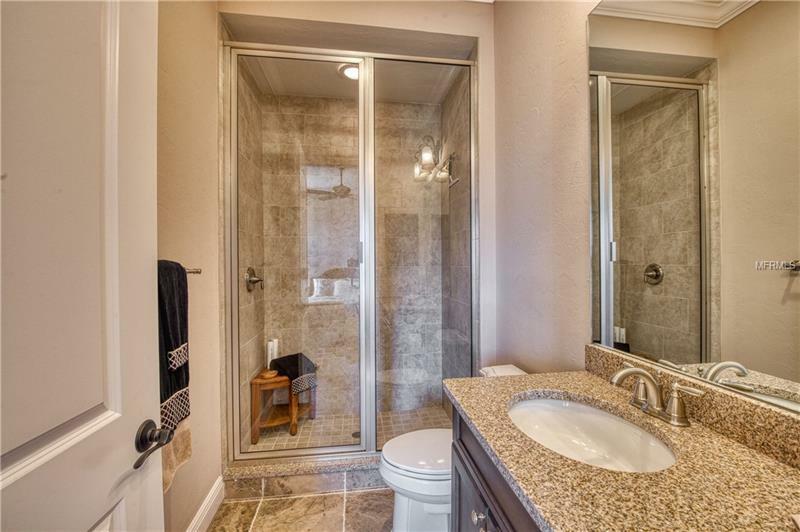 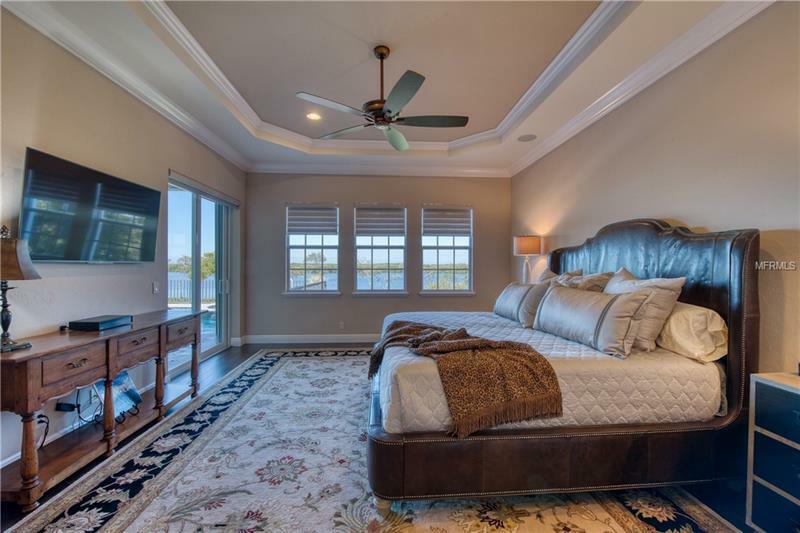 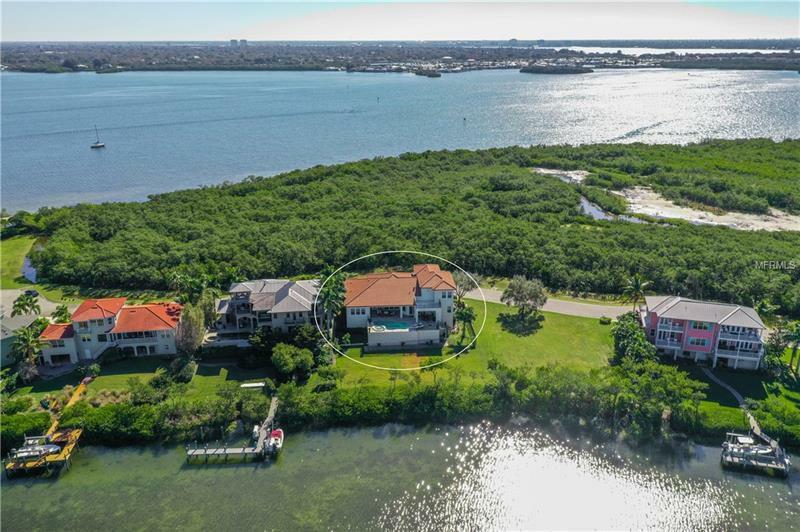 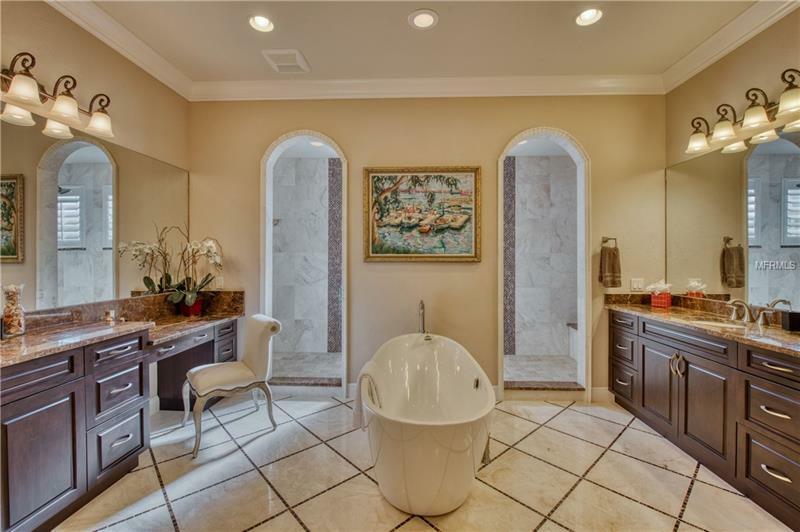 The master bedroom features stunning water views and opens to the pool deck while the master bath is a study in serenity with maple vanities, travertine flooring, soaking tub, and a dual Roman shower with arched entries. 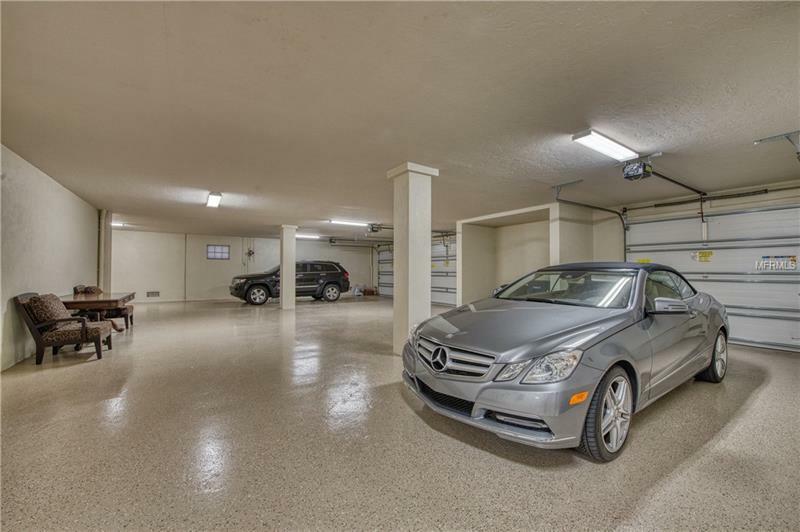 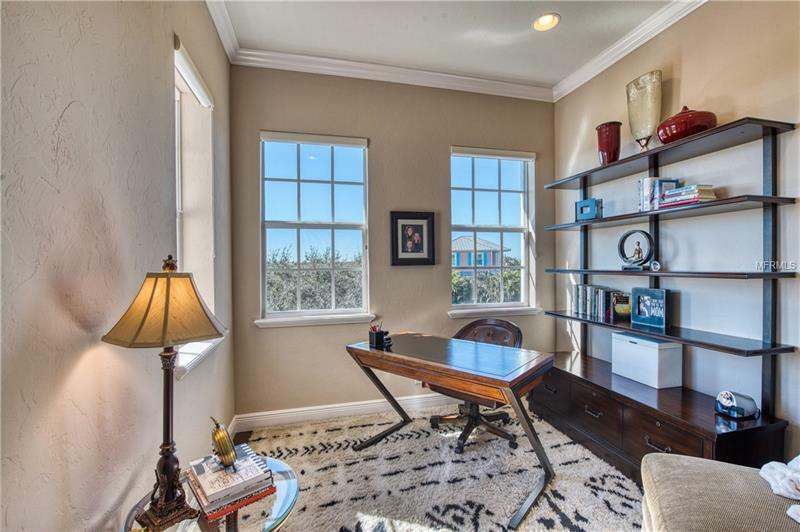 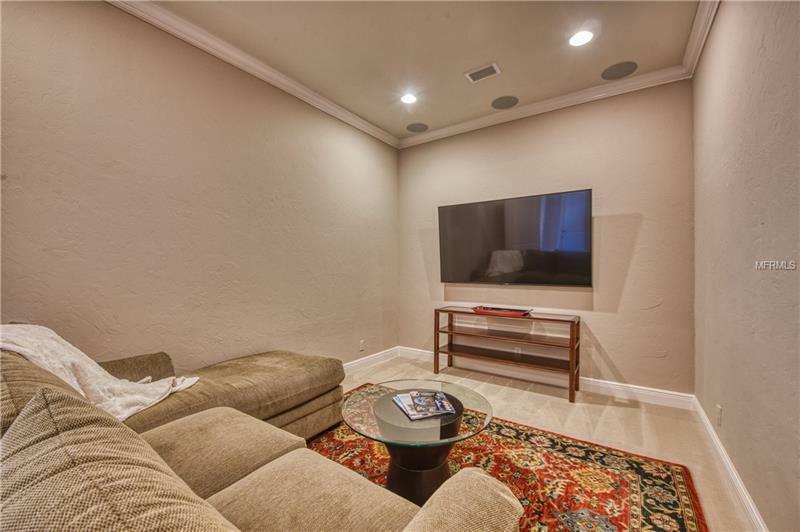 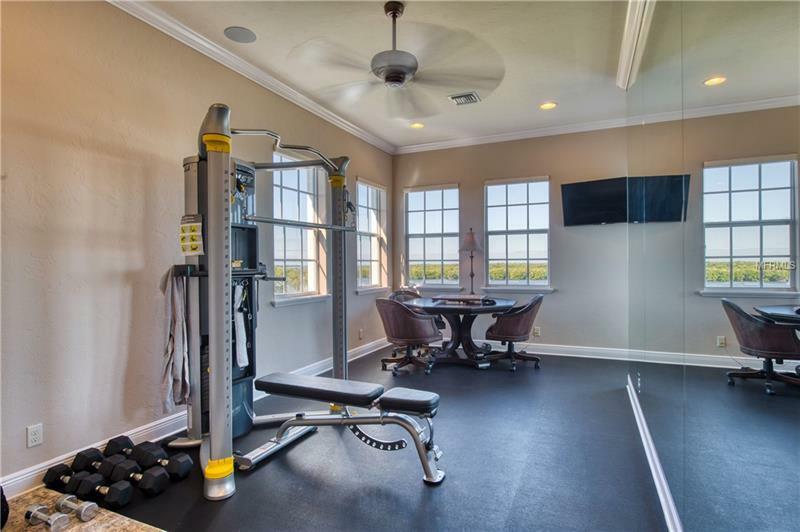 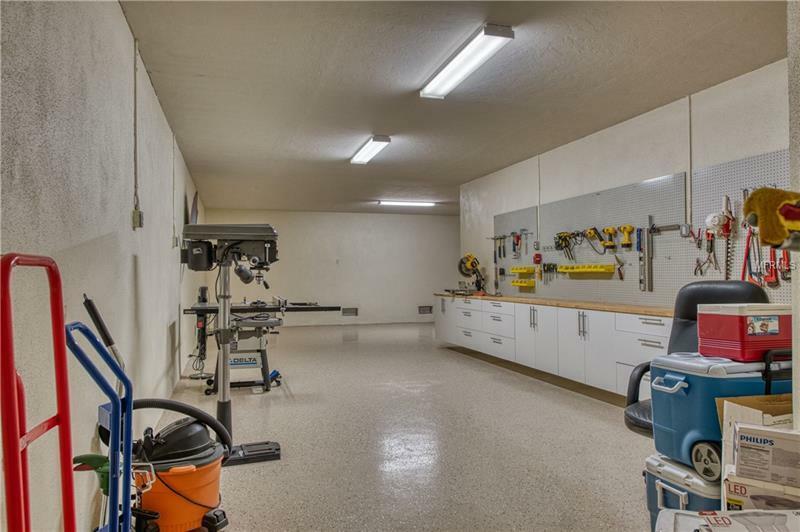 A utility room, upstairs study, exercise and media room, and immense garage with room for ten cars plus a workshop round out this residence. 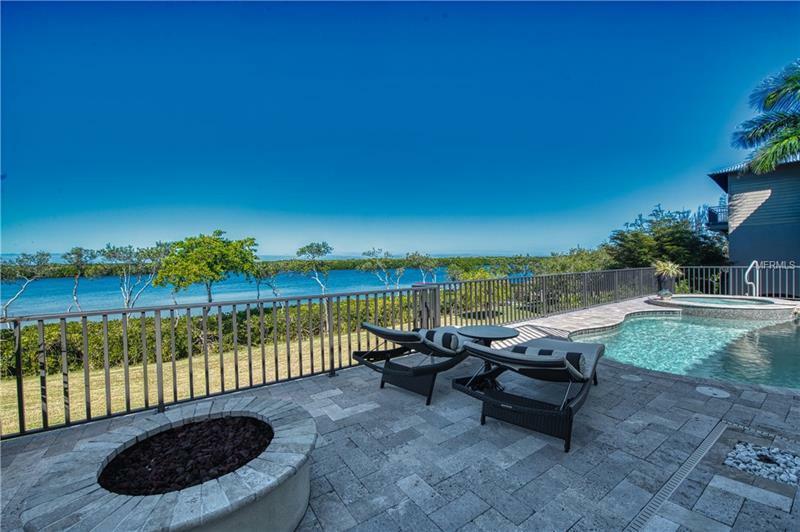 A masterclass in the Florida lifestyle, the pool terrace boasts an outdoor kitchen, travertine deck, pool and spa with Pebbletec finish â all overlooking broad water vistas. 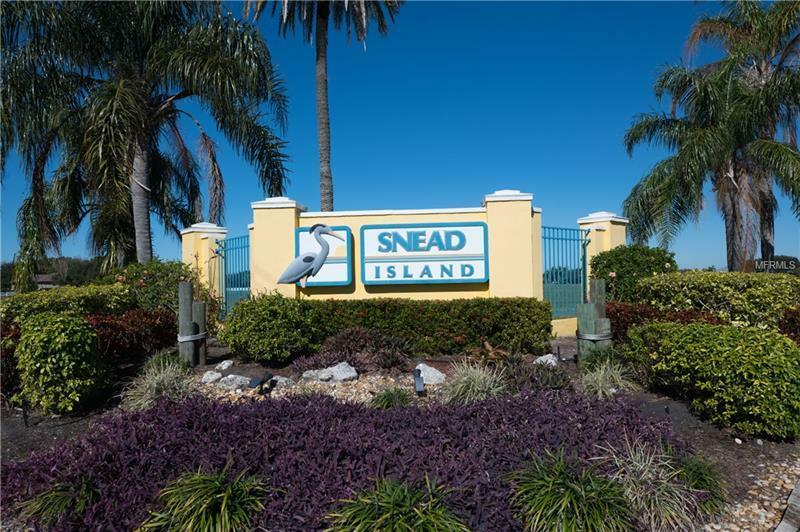 Snead Island in Palmetto is renowned for its natural beauty and is beloved by kayakers, bikers, fisherman, and boaters. 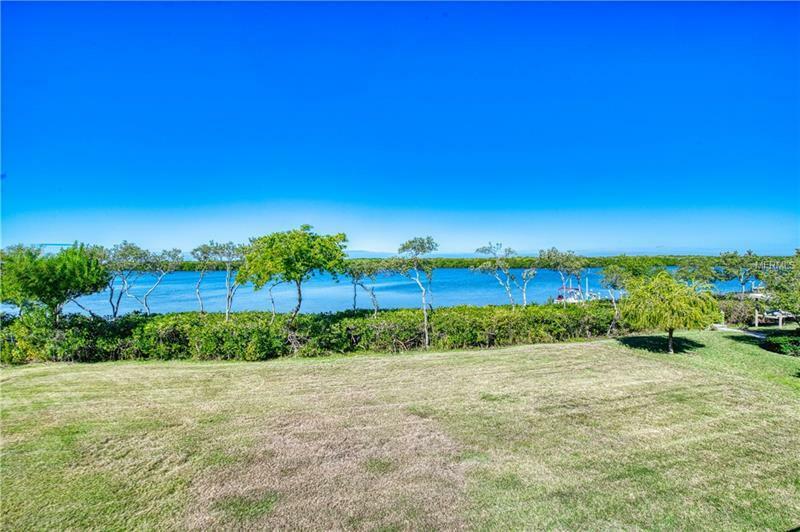 Beaches and nature preserves are just moments away.